Fresh from his success penning spy thrillers such as Funeral in Berlin and The Ipcress File, author Len Deighton changed tack completely and compiled a guide to 'modern' London. There had been guides to the capital before, of course, but they were invariably aimed at the portrait-peering, church nave-gazing visitor. Time Out was still over a year away. Until then, most guides would tackle the emerging culture of youth through the simple expedient of ignoring it. Deighton's book was different. 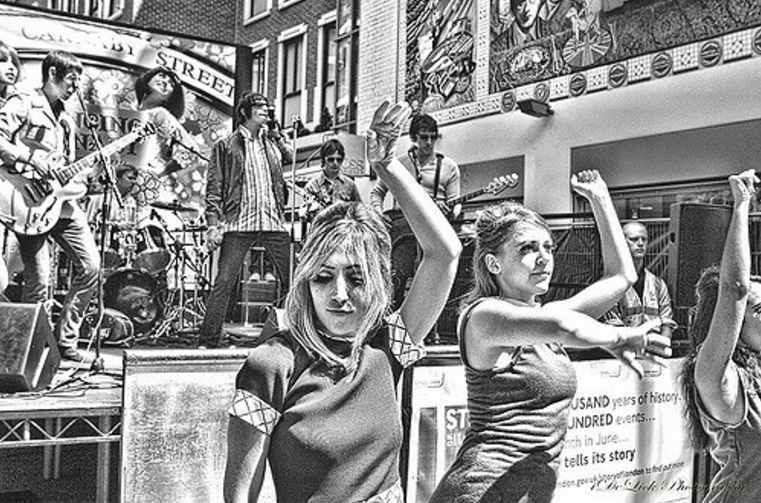 Published as swinging London was just getting into full, er, swing, it acknowledged and celebrated London’s new-found reputation as (according to the blurb) "the most exciting city in the world - the place where the action really is". 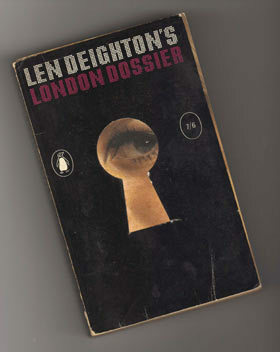 The book was called Len Deighton’s London Dossier, a nod to the spy genre that had made his name, and featured 'surveillance' reports by writers whose names mean little now (unless Godfrey Smith is still penning his agreeable, clubby little column in the Sunday Times), but were well known at the time. Each writer had his or her specialist subject — food, drink, music, slang, 'the underworld' — with Deighton writing the chapter intros. He also wrote the introduction to the book, and in it he comes across as grumpy, impatient and slightly snobby, but also as someone who actually does like the capital. That's despite a large proportion of it apparently being "ill-lit, grimy and not worth a visit". "Take a walk in the rain", Deighton suggests, "and note how it keeps the city sweet-smelling and diffuses the light in a way that adds to the beauty and conceals the squalor." The telephone service, he says, is well-meaning and polite, but below expectations "unless you come from France." Deighton goes on that it's worth remembering British hotels "prefer you to write Mr and Mrs [in the register], even if you are sinning." Even back then Londoners were accustomed to seeing people from foreign shores: "A lot of bus conductors are Jamaicans," Deighton writes, "and very sunny fellows they are".